MCP’s Texture Play Overlays set includes 75 unique texture designs to add instant depth and drama to your images. Created by leading professional photographer and stock photo pioneer, Tom Grill, Sky Background Overlays consists of 85 images. Of these, 6 are bonus images of frames, and 79 images in the actual Background Skies package. 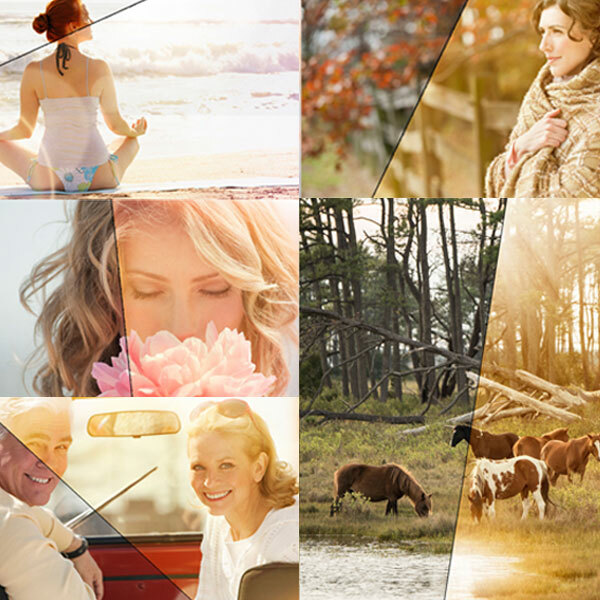 Created by leading professional photographer and stock photo pioneer, Tom Grill, Sunshine Overlays contains 75 premium overlays to elevate your photos to the next level. 160 premium sky and sunshine overlays in total. A must-have for any outdoor photographer. 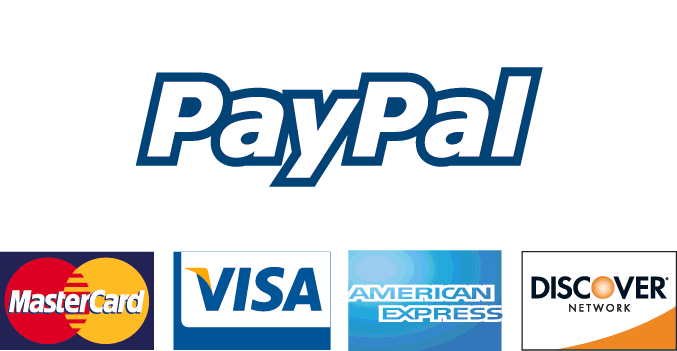 Save $49.99 when you buy this bundle!